President Barack Obama has been giving some of the most inspiring speeches as he reflects upon his presidency. And a running theme through of all them is the love and respect he has for his wife, Michelle. 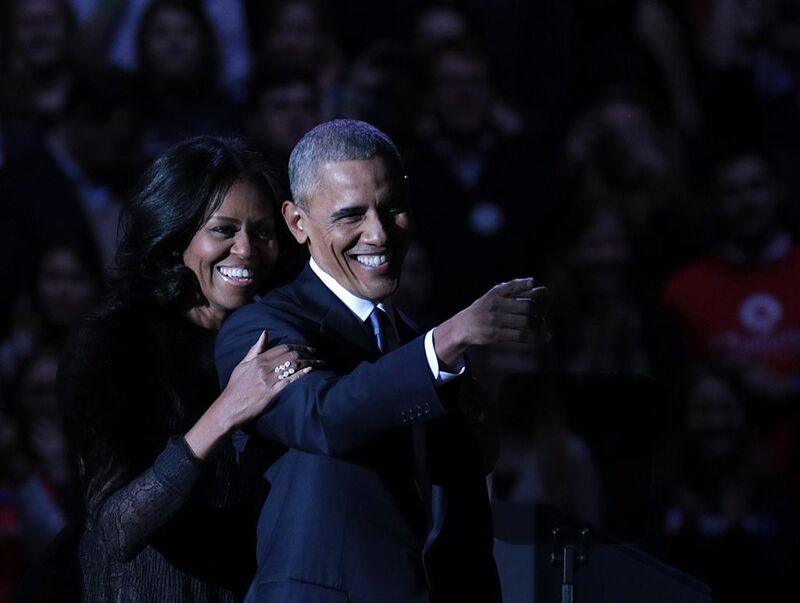 Easily one of the most touching parts of his farewell address was when he paused to praise Michelle and commend her for what a great job she’s done as First Lady. Their mutual adoration was so palpable, it even made the POTUS emotional. And now, President Obama tweeted the sweetest throwback picture of Michelle, repeating his kind words to her. The words may be echoing a recent speech, but the picture is from the past. It’s from January 20, 2009, to be specific. 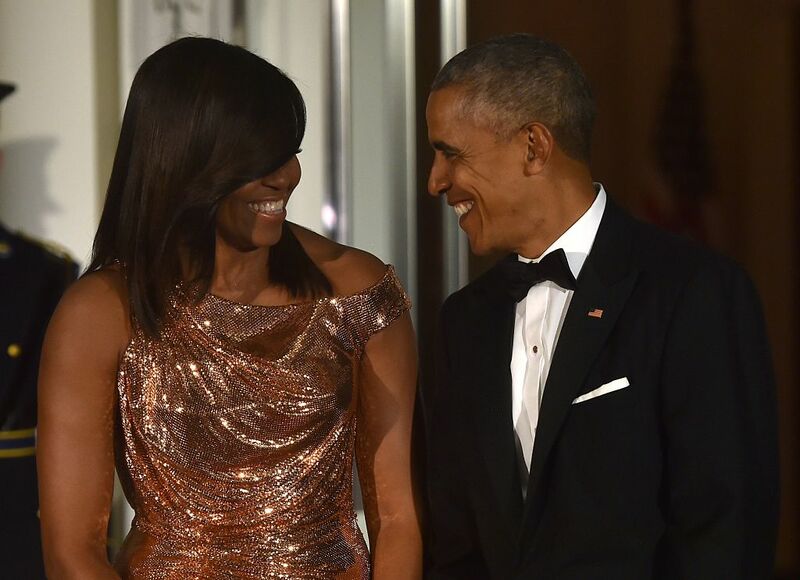 The picture captures a behind-the-scenes moment when a newly sworn in President Barack Obama headed to dance with his new First Lady at the inaugural ball. As if any of us could forget the way Barack looked at Michelle during that event. It’s the same total adoration they have for each other today. They literally have each other’s backs in every sense of the word. Taking a moment during this particularly hectic season to make sure Michelle is recognized and appreciated is part of what we love (and will miss) so much about President Obama.